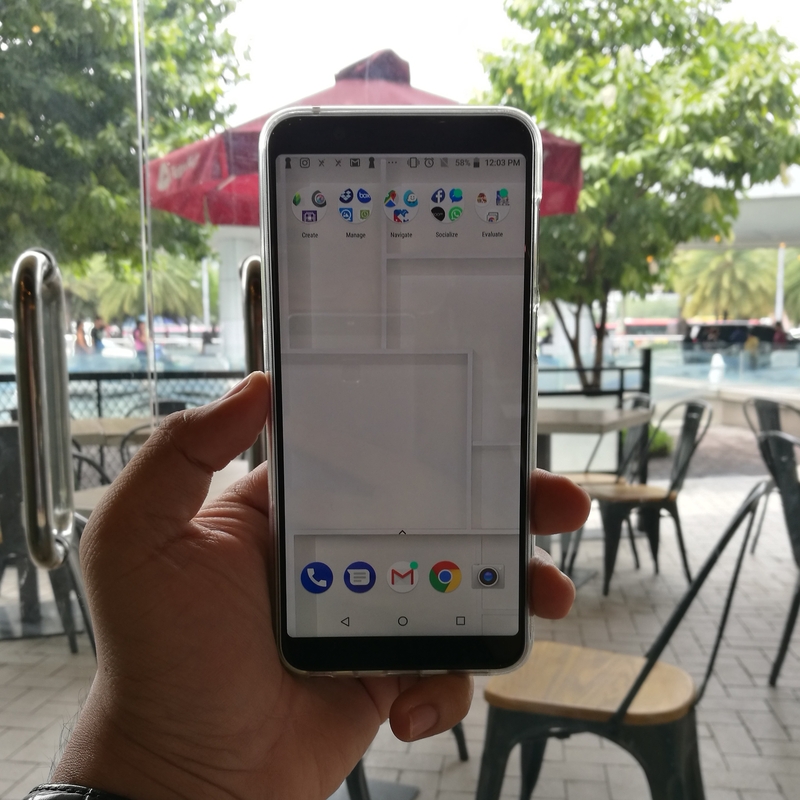 The Zenfone Max Pro M1 is a most unexpected device from Asus and it is a very timely and very competitive player in the sub 10k category – “player” being the operative term. 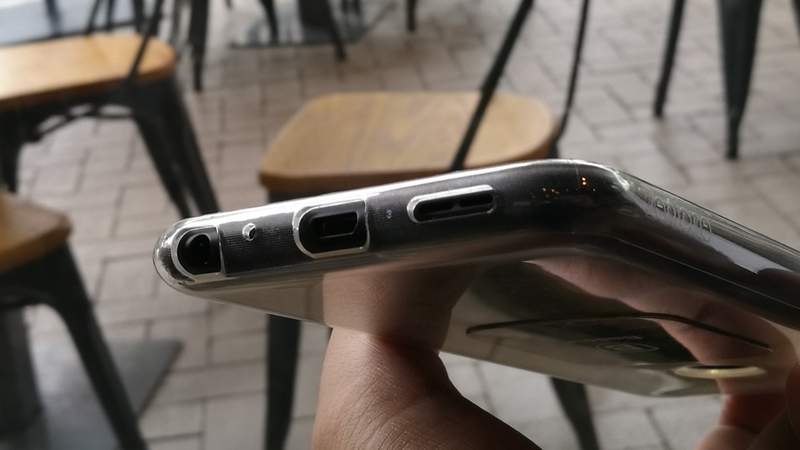 A while back there was this video that promotes calling your phone as an instrument instead of a tool, but this – the Asus Zenfone Max Pro M1, does a complete 180 on that ideology. From the outside to the inside, the phone feels and performs exactly like a tool and this is a good thing, don’t get me wrong. 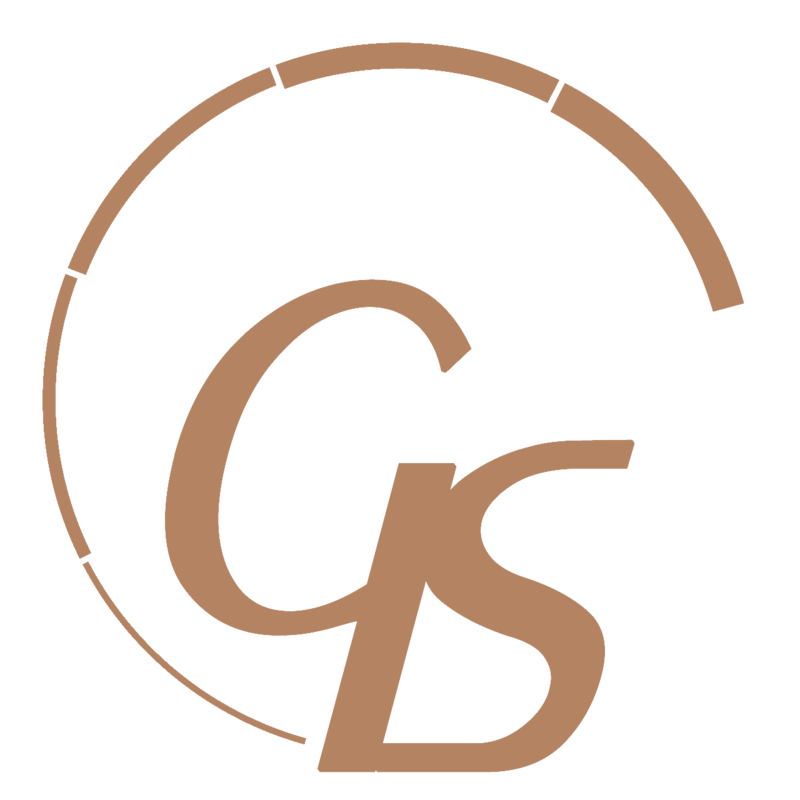 Tools can be multi-functional that’s true but they also come in extremely specialized forms doing one thing exceptionally well and it does what it does better than any of the competition. The simplicity in the design of the Zenfone Max Pro M1 is uncanny – it’s metal at the back with a 2.5D arc glass in the front protecting a practically 6″ full-view, notch-less IPS display with an FHD+ resolution with incredible color accuracy. 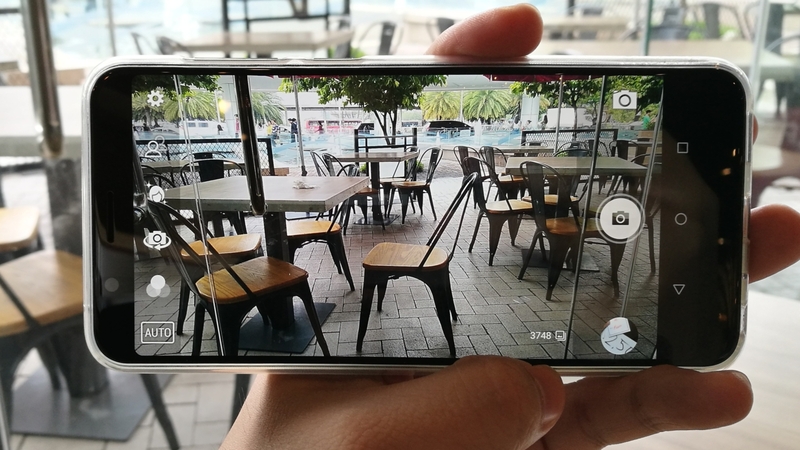 Sporting an 18:9 aspect ratio also allows the Zenfone Max Pro M1 to fully utilize the multitasking feature in the Pure Android 8.1 that is at the core of the device. Yes you read that right, there is no skinning in here, practically no Asus apps running in the background… because there isn’t anything to run! It’s a base installation of Android Oreo so you’re free to do with the 32GB (what’s left of it after the system share is subtracted) whatever you want to put in… you and I both know what is going to be here yes?!? There’s 3GBs of RAM to manage your applications and for most users that’s plenty enough especially if you’re using the Zenfone Max Pro M1 as it was intended to be used for… it does not carry the hashtag #LimitlessGaming just for show you know. 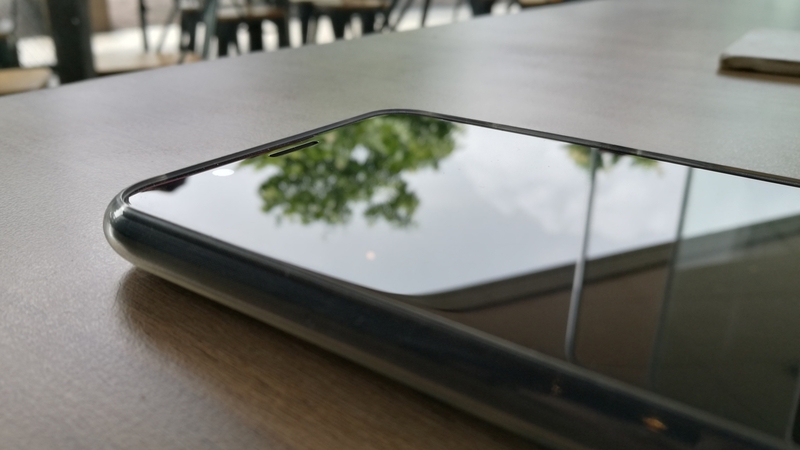 And on that note, let’s talk about the Zenfone Max Pro M1’s return to form, bringing within its incredibly slim frame, 5000mAh of battery – it’s exactly the spec that the Max lineup of Asus’ #BatteryKing series started with – that’s over an entire day of utility for moderate to heavy users. I personally have gone out these past few days without needing to bring a power bank as backup. 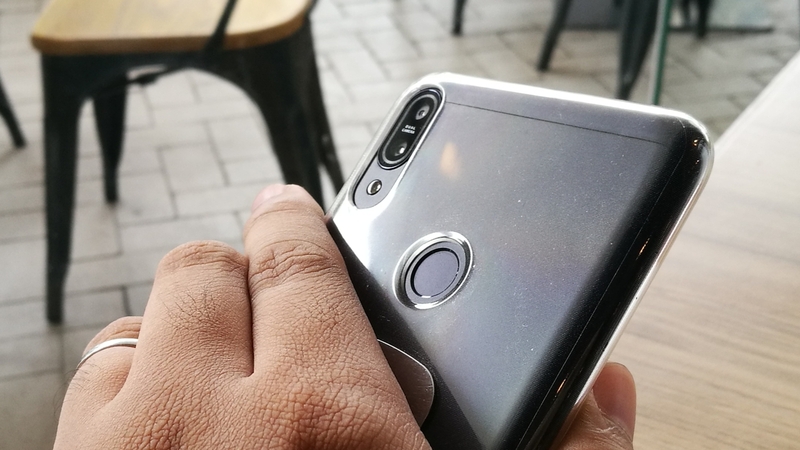 The Zenfone Max Pro M1 is a very competent daily driver with the added benefit of having three slots within its dual SIM tray that allows for a microSD card active along with dual 4G modules. Under the hood of the Zenfone Max Pro M1 is the Qualcomm Snapdragon 636 coupled with and an Adreno 509 to handle graphics and let me tell you – it’s an extremely efficient and powerful combination. Asus was somehow able to put together a seemingly perfect mix of hardware and software and it shows – this pairing is actually performing better than some recent flagships that came before it, especially when it comes to pushing out pixels for high density instances where textures overlap one another and you can almost not make out what’s happening on-screen – this level of visual feedback is extremely important for gamers and the Zenfone Max Pro M1 delivers without fail. And don’t get me started on those speakers, gaming never felt much more alive than with it’s accompaniment soundtrack and they didn’t leave this out either – Asus’ 5-magnet speakers are in this device as well and it sounds rich and powerful as it should be. When the price was teased by Lazada through their #AsusxLazada partnership, I couldn’t believe my eyes, they had posted only four digits as it’s SRP… 4-digits only! That means at maximum price it would still be under 10k. It’s a deal that is too good to be true and while it is, this phone is not without compromise. Because the focus is on gaming the photography aspect feels a little out of par with its Asus bretheren. The UI is different and while using it there’s a little bit of hesitation from the camera when taking photos, of course this may just be a software issue that is easily remedied; after all this is a dual camera module that uses the second one for depth perception allowing for portrait photos with bokeh blur – it’s a good pairing that can work wonders when used properly.